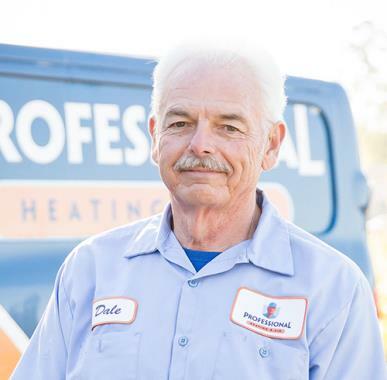 Professional Heating & Air is the trusted choice for HVAC services in Hammond, LA. 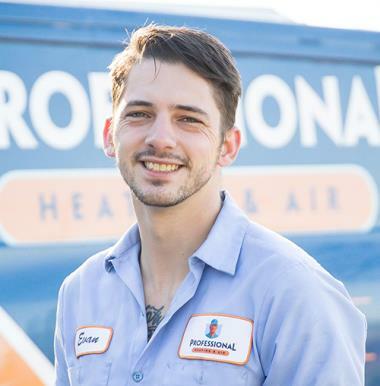 Check out what our customers have to say about our heating and air conditioning services below. 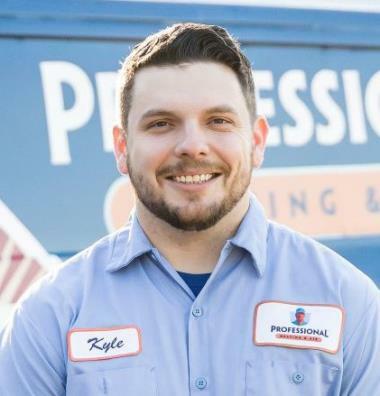 Give us a call today to schedule service in Hammond, LA. 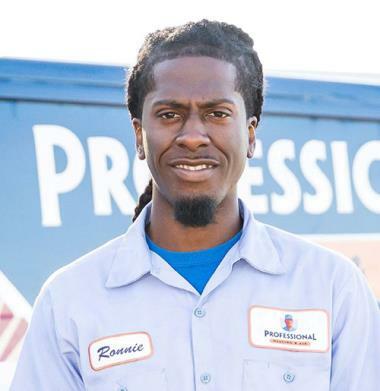 Great technician that was very competent and polite. Thank you so much Mr. John. We appreciate the excellent review. Truly a great company knowledgeable technicians that are willing to go the extra mile for you Sloan, James and Kyle THANK YOU!!! Thank you Chris! We appreciate your loyalty! Prompt and friendly experience. They did an awesome job. Tech is professional and courteous. Thank you Mr. David. We appreciate your business! Thank you Mr. Eugene. We really appreciate your business! Thank you so much Mr. David. We appreciate you. Great service, excellent product knowledge and recommends products for your situation that would benefit you and your family. Kyle is always polite and calls 30 minutes before his arrival. Thank you so much Ms. Kelly. We appreciate your business! Thank you so much Ms. Stephanie. We appreciate your business. Samantha and the entire crew did a fabulous job! Thank you so much Ms. Nancy. We really appreciate you. Fantastic C/S and a great technician in James!!! 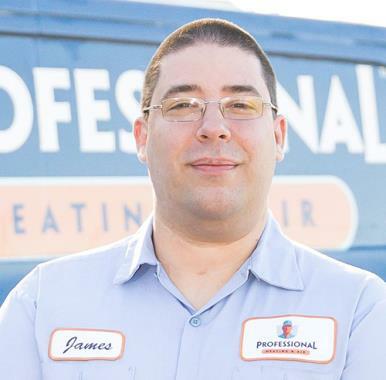 Will definitely use Professional A/C for all my heating and cooling needs. Thank you Mr. John! I am so glad we could help you get up and running today. We appreciate your business. Thank you Cody. So glad we could get that coil changed out for you. We appreciate your business! Your company was very professional and much appreciated. Thank you. Thank you so much. We really appreciate your business. 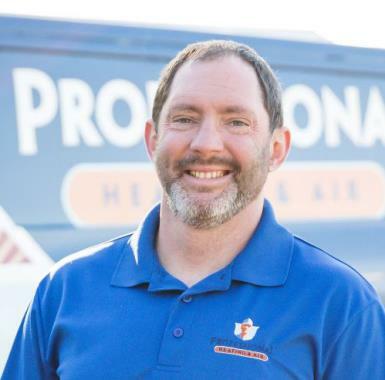 Thank you for choosing Professional Heating & Air. We appreciate your business and taking time to complete our review. I had an issue with a water leak in my attic. The Professional HVAC rep came out the same day I called my maintenance request in, and in fact came by earlier than expected. He got the issues fixed promptly, gave me good advice on how to repair the water spots on the ceiling, and set me up with a regular service contract before he left. Highly recommended. We are so glad that you are happy with our service! Thank you so much for your business and for trusting us with the future servicing of your unit! Great service and the technician was very helpful and knowledgeable. I would recommend to anyone! Performing an in home assessment for a generator. New thermostat installed for courtyard apartment. Preventive maintenance performed on split system. System recharged and checked for proper cooling temperatures. Preventive maintenance performed on all split systems.